This piece really wow me. 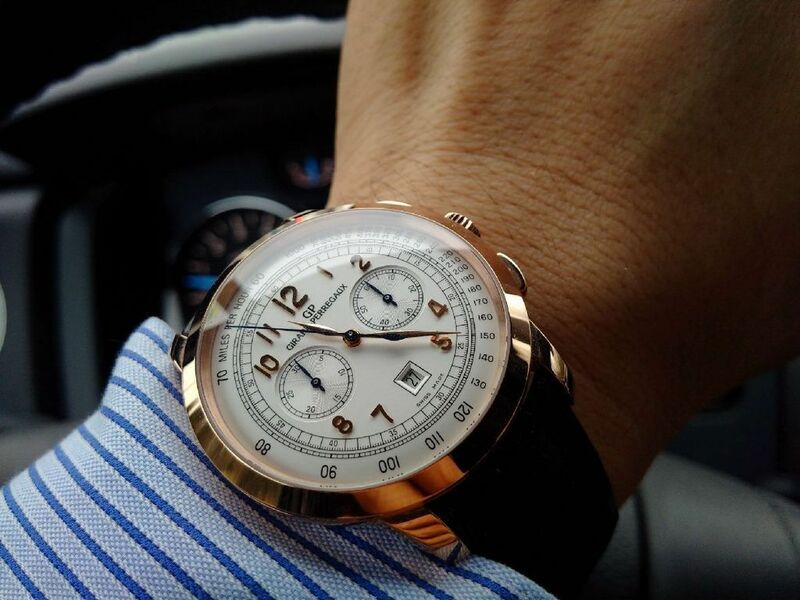 it looks and feels so similar to my patek 5070 rose gold . i will post some pictures side by side very soon. 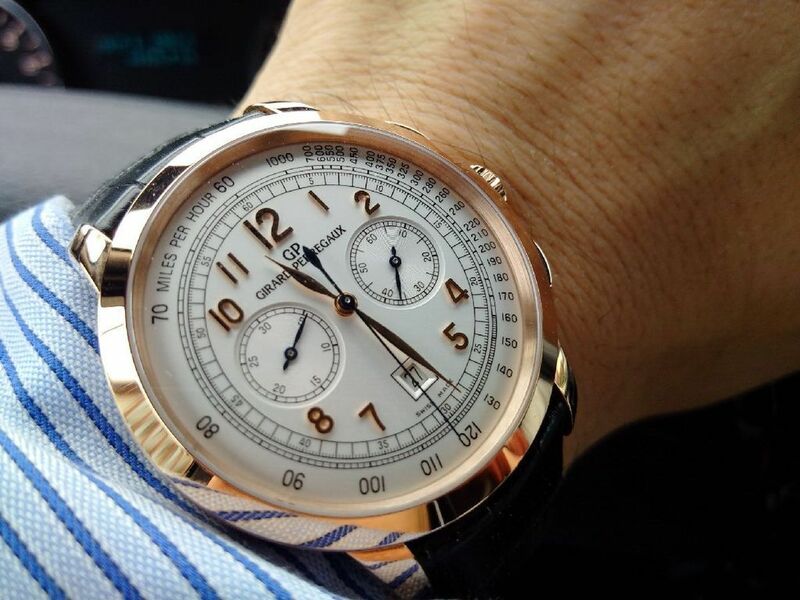 I am super impressed by this gp 1966 rose gold.